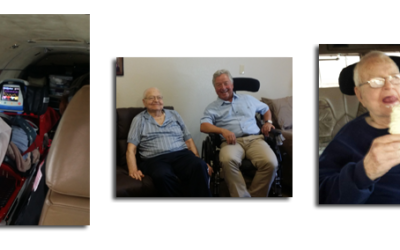 God is working every day, every minute through Grace on Wings ministry. 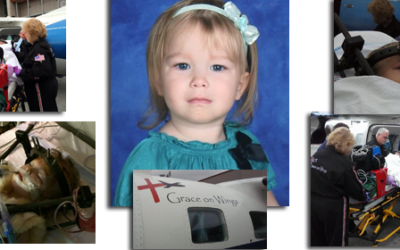 Here are a few stories from the families, friends, and patients who have been served by Grace on Wings. 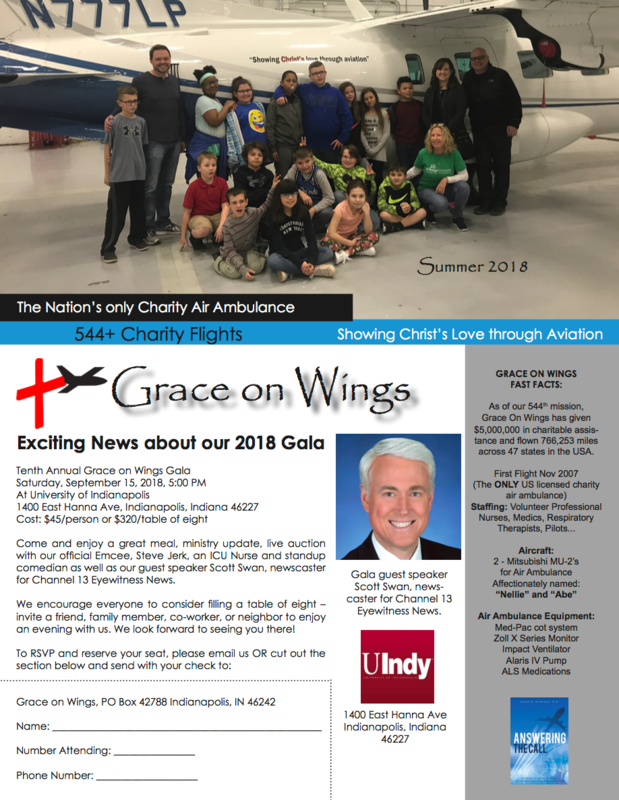 Grace On Wings is a non-profit public charity organization under IRS code 501(c)(3) that provides charity air ambulance services within the United States and is based out of the Indianapolis International Airport. 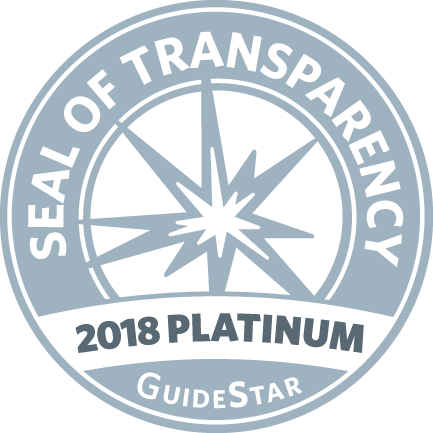 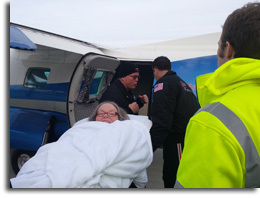 Grace On Wings is a member of The Air Medical Physician Association (AMPA), The Association of Air Medical Services (AAMS), and The National Business Aviation Association (NBAA). 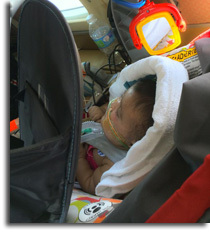 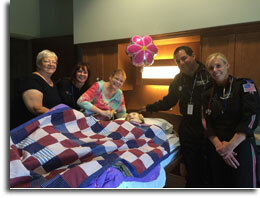 Grace on Wings is certified by the Emergency Medical Services (EMS) commission.